Today we’re excited to welcome Megan Jantsch to the team as Native’s new Director of Operations for the Americas. 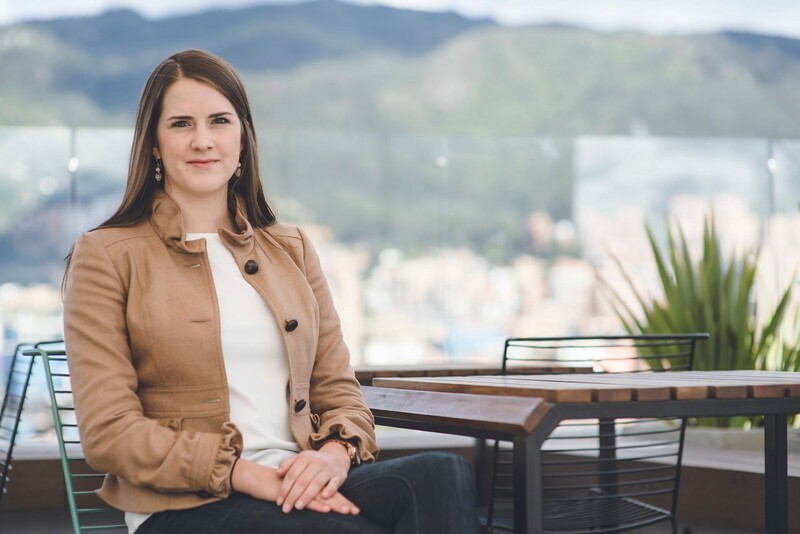 Based in our newly established Bogotá office, Megan will oversee the management of our fast expanding supply of on-demand data collectors across North, South, and Central America, and the Caribbean. Megan joins Native from Uber where, as an Operations and Logistics manager, she held a range of responsibilities across the region. Her experience includes having launched and overseen Uber’s operations in Bolivia and Ecuador; experience leading driver and rider acquisition, funnel, and conversion; undertook price discovery and optimization of driver and rider communications in some of the region’s most opaque markets; built and managed local greenlight centers (in-person customer operations for drivers); managed regulatory and compliance obstacles and negotiations in two of Uber’s most challenging regulatory markets in the region; and assumed a range of other responsibilities in the development of real-time KPIs and A/B testing designed to optimize both supply and demand performance. Her hands-on leadership experience positions her well to lead and help scale Native’s regional operations. Prior to joining Uber, Megan worked in Deloitte’s Strategy and Operations Consulting practice, based in New York City, where she advised Fortune 500 companies on areas like global expansion, new market and product launches, operating model optimization, and cost reduction, with a focus on LATAM. She’s an immensely talented, data-driven operations leader passionate about the region. We couldn’t be happier to have Megan leading our on-demand operations across the region, as we change the future of market research.